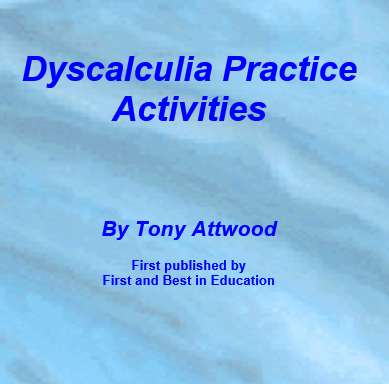 This book consists of 91 separate activities – each of which is divided into a number of parts. Each activity deals with a different teaching point ranging from more or less to times tables, from division to the properties of shapes, and finally from fractions to percentages. The school will need to provide a series of coloured counters (such as those used with games of Ludo or tiddlywinks) and a set of maths cards. These can be bought from us - just click here.